Did you wait till the last minute to come up with Halloween costume for yourself or your child? No need to despair as we have been there and have had to come up with costumes on the fly ourselves. 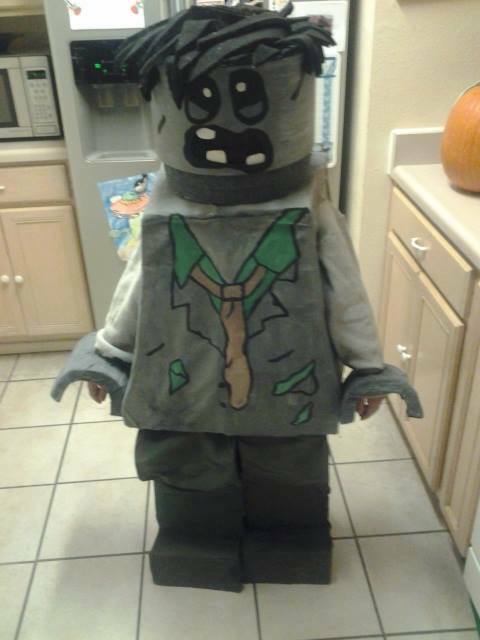 Here is one LEGO costume that you can build in less than 30 minutes. 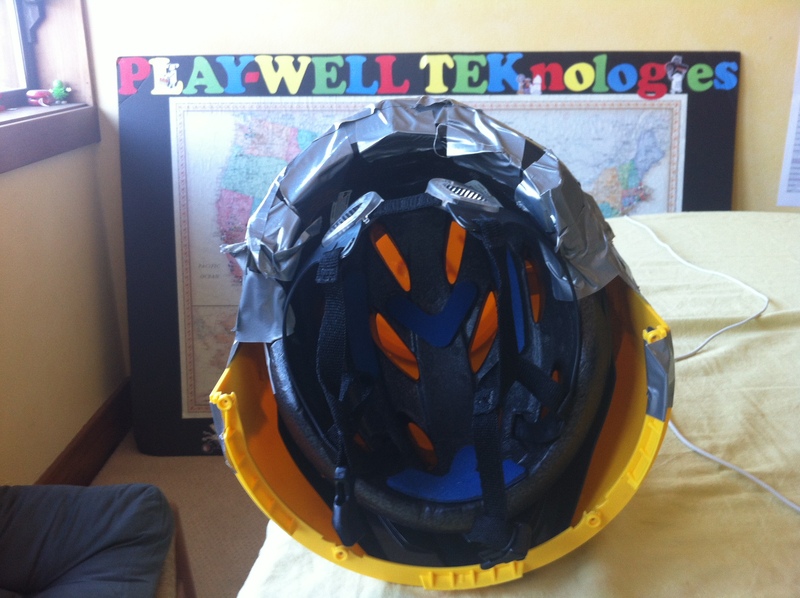 Using the duct tape, tape the bike helmet to the LEGO Sort & Store Head. Make sure the bike helmet is flush next to the LEGO Sort & Store Head. See photos below to see how it can be applied. 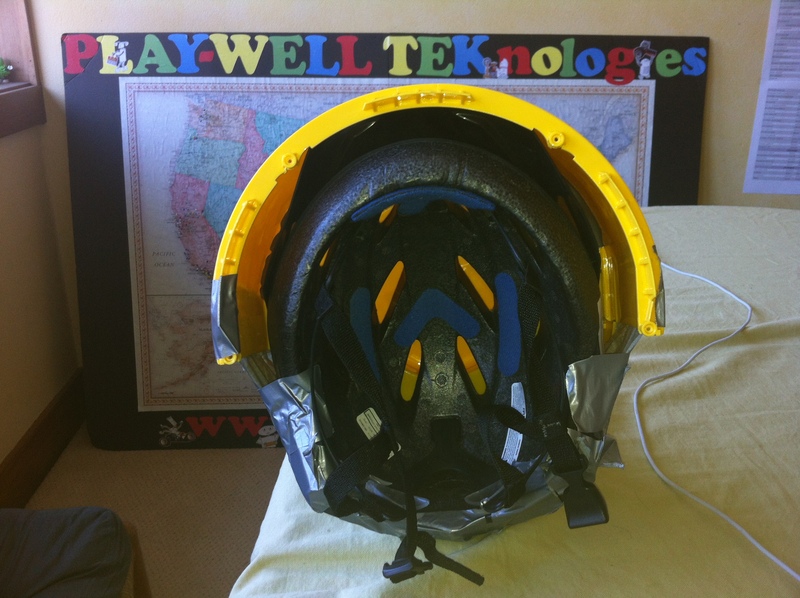 If the bike helmet is too loose inside of the LEGO Sort & Store Head, use newspaper/paper towels to fill in the air pockets, so the bike helmet moves less. 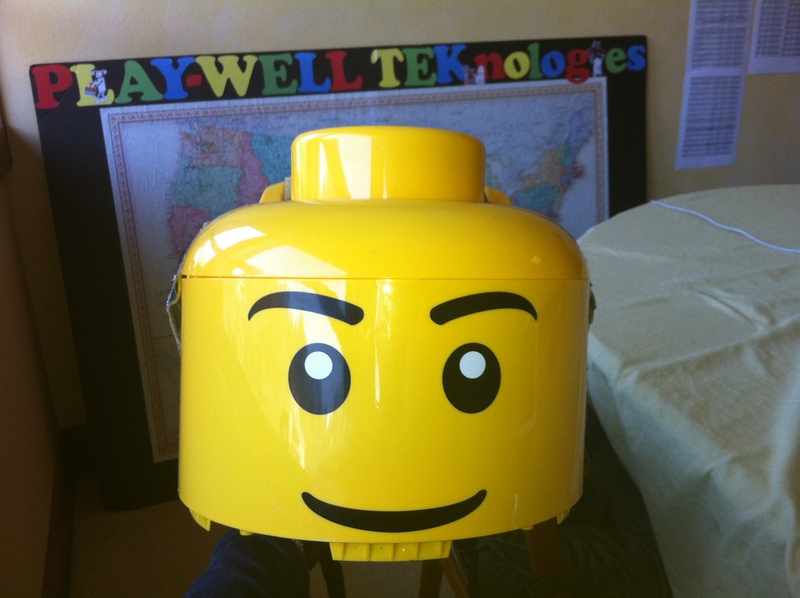 IMPORTANT: The bike helmet combined with the LEGO Sort & Store Head can be quite heavy on a person’s neck, so make sure they are comfortable wearing it before heading out to trick or treat. Grab an old costume for the shirt and pants and you can make a variety of new LEGO Mini figure for each year (LEGO Star Wars, LEGO Construction Man, Minecraft LEGO Guy, etc.). 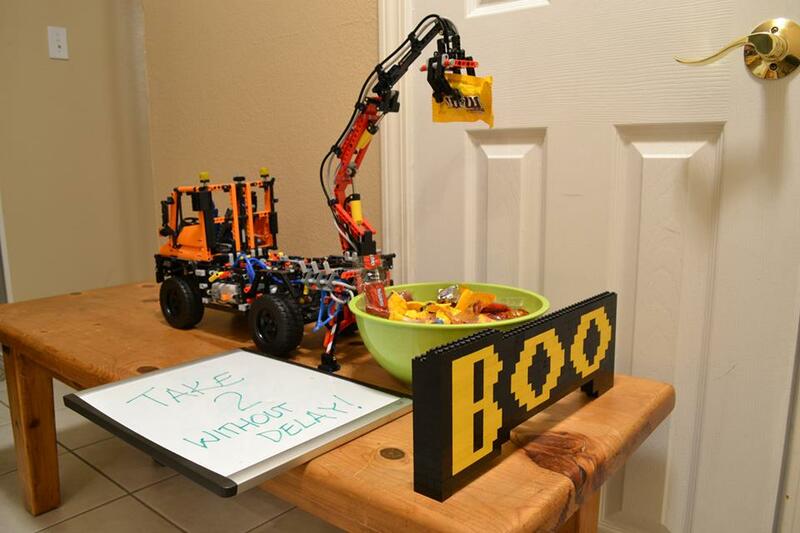 Go Trick or Treating with your new LEGO Costume! 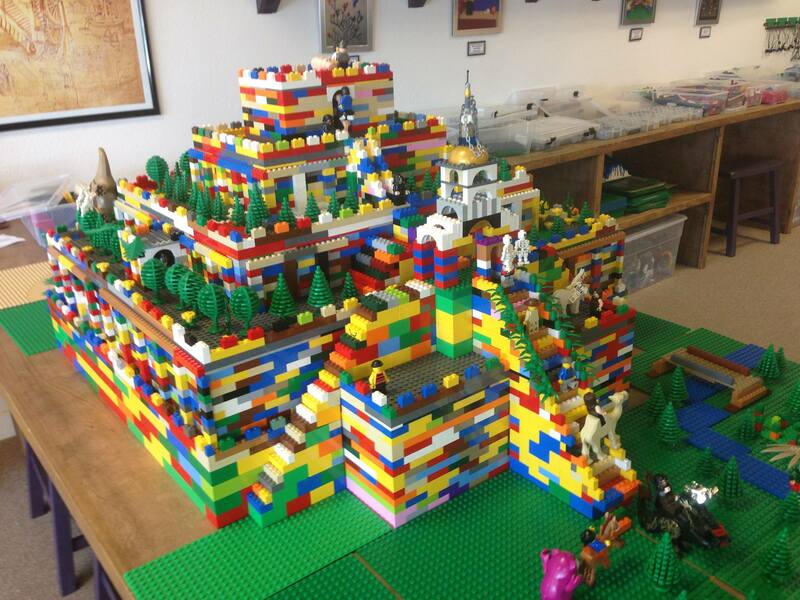 Our Play-Well staff are AFOL’s obsessed w/ LEGO. So, we created this ridiculous video to address our LEGO addiction. Feel free to share this video with any LEGO addicts you know. 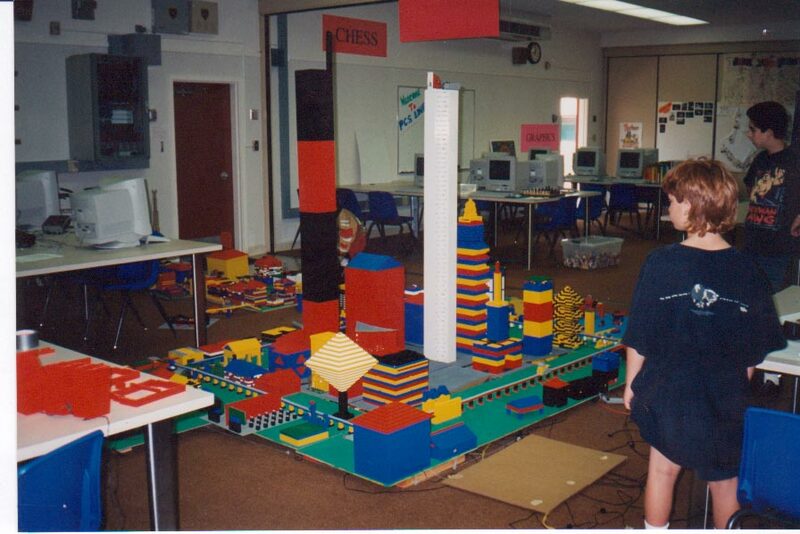 It takes a full team of our young architects and engineers to create a Sumerian Ziggurat of this size out of LEGO. The Ziggurat our students studied for this model was built in Mesopotamia over 4000 years ago! This model was built at our Play-Well Ventura Center.
. You can get more information about our enrichment program here. You can request us to come to your school by filling out our enrichment request here. We hope to see you this school year!